At this time each year, we have in south Pierce County a wealth of amazingly talented artists who provide opportunity for the public to visit and see them work right in their own studios. The event is called the Open Studio Tour (OST), and will be held Friday-Sunday on November 4, 5 and 6, from 10 am to 4 pm. 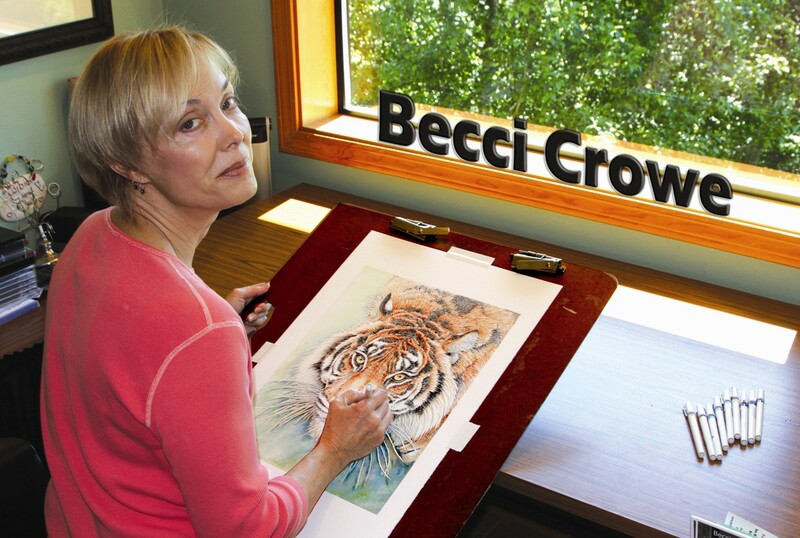 Eighteen artists will be featured this year, and will include artists Becci Crowe of Puyallup, Karen Lucas in Graham, and Gary McCutcheon, whose studio is located in downtown Puyallup. I learned about Ms Crowe a few years back when I watched the wildlife documentary, “As Close as You Dare” on PBS. It was filmed on location in Africa by Becci, who is both an artist and film maker. For years now, she and her husband have traveled the world to document shrinking wildlife populations. She returns home and painstakingly translates what she’s seen into drawings and paintings – lions, zebra, giraffe, elephants and pandas, and even the Masai. I first met Becci at an OST monthly planning session where artists gather to meticulously lay out the next event. These are held at the Gallery on the Hill and Lucas Art & Frame Shop – the one on Graham Hill with the splendid view of Mount Rainier behind it. Karen is an accomplished artist, and her work brings me a sense of quiet, a return to peaceful places in my thoughts that I sometimes forget during my busy days. “I love to take the common everyday world and with the power of color, make it something special and fantastical,” Karen says. Throughout the year, Karen’s gallery provides a place for instructors of arts of all kinds to share their talents and knowledge with students through a series of art classes. She also brings other artists and their new creations into our community during the year. 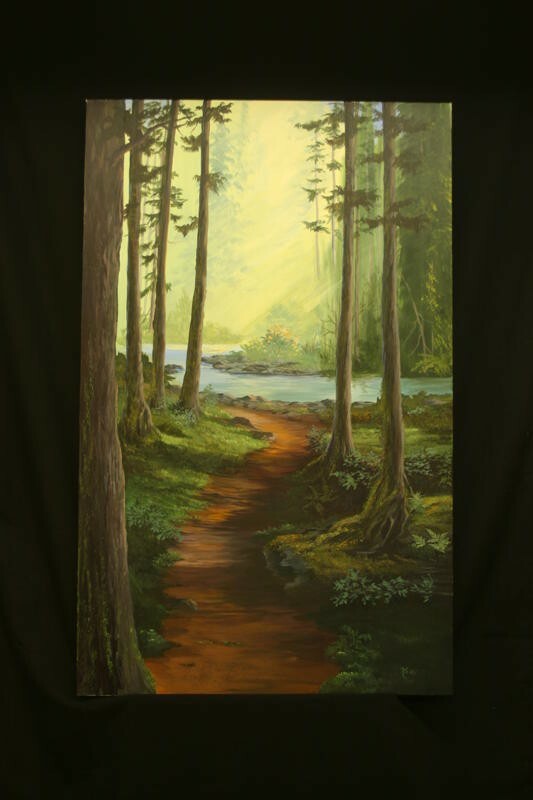 A painting of the Hoh River Trail by Karen Lucas, one of the featured artists in this year's Open Studio Tour. The Gallery attracts amateurs and aspiring artists from beyond the Graham area, including communities like Buckley, Bonney Lake, Eatonville, Seattle and Olympia. But people also come from as far as Marysville, WA and Hillsboro, Oregon – even Florida. 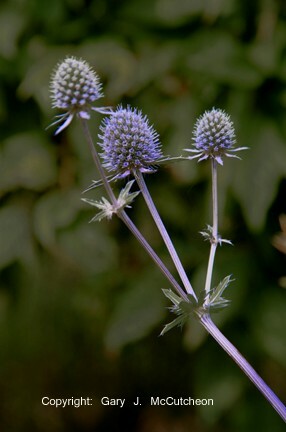 I bought a new camera last spring and was drawn to a class taught by professional photographer, Gary McCutcheon. His own works are powerful, sensitive and creative – sufficient to inspire and motivate. “If you’re going to spend good money on a camera, you need to learn how to use it as a tool. You should be running the camera; the camera should not be running you,” Gary advised. Students in my class found that the depth of understanding Gary expresses comes from his years of experience. “Do you know what a shutter-speed is, or an F-stop? Once you know the capabilities of your camera then you can be truly creative. That’s when it gets really fun,” he says. Gary was a life saver in helping me to understand quickly the functions of my camera. And it was true. Once I learned some of the basics, photo-taking was a lot more enjoyable for me. These are but three of the many gifted artists whose works will be open to the public this year. If you want a sneak preview, go to http://www.openstudiotour.org to see a colorful array of their works, and to obtain the directory, directions and maps. To me, the Open Studio Tour of artists is reminiscent of a treasure hunt – with the treasure, this time, being real. Some of the artists you may recognize. Others you may not. But this will be your once-in-a-year-time opportunity to meet them, become acquainted, to experience a remarkable collection of art, and to support these gifted artists in our midst. 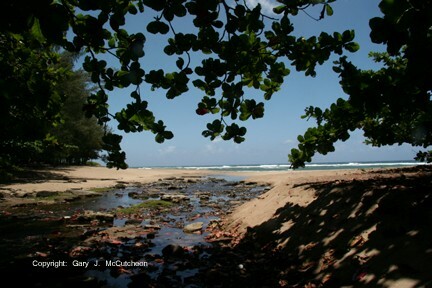 A beach scene from the lens of Gary McCutcheon, one of the featured artists on this year's Open Studio Tour. Which reminds me. ’Tis the season. What could be more treasured than a gift of art? The Open Studio Tour will conclude with a gala at the Fred Oldfield Western Heritage Center at the Puyallup Fair Grounds on Sunday at 5 pm. Just walk through the gate left of the Red Gate on 9th Avenue. There will be live music and refreshments, and each artist is donating a piece of Art for a drawing. Be sure to request your “Tour Passport” at the first studio you go to, and then have it stamped at each studio you visit. If you submit more than one “Passport” Sunday evening, you will qualify to participate in the drawing. You must be present to win! 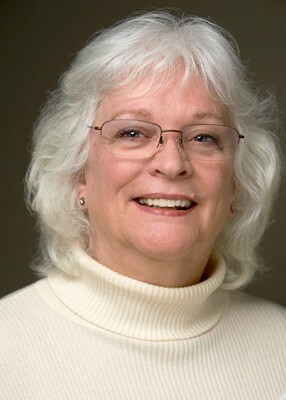 This entry was posted in Business, Culture, Eatonville News, Entertainment, Events, Graham News, Judy Spiers, Puyallup. Bookmark the permalink. Doesn’t it, though! There is more happening this weekend, too, including a wine festival in Ashford that we’ll be covering. I be writing more about it tomorrow – as soon as I get the information from the organizers! Beautiful pictures here!!! We have very talented people in our area. Thank you, Cele, but I suggest you send your appreciation direectly to the author, Judy Spiers. I have forwarded your comments to her, for as “adminstrator” of the MN’s pages I receive all comments for review. Yes, lots of good stuff is happening all around us this weekend. It is a joy to celebrate all those who are making it come to life.